A warm salt water rinse is a common cure for many painful oral ailments. Salt has a cleansing effect that can help draw out irritants and remove bacteria to provide temporary pain relief. You can rinse your mouth with the salty solution for about 30 seconds several times for pain relief. Certain teas, such as peppermint tea, are known for their numbing properties. Placing a tea bag on your sore tooth can help numb the pain. 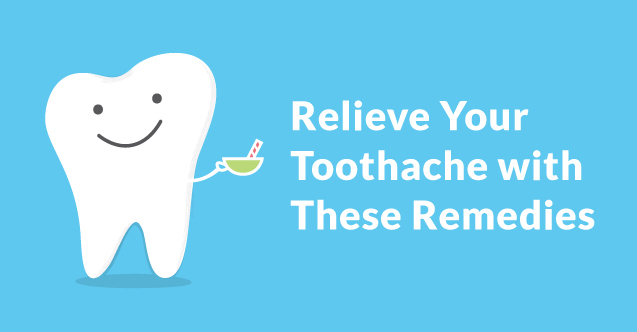 You can cool a tea bag in the fridge or place a room temperature tea bag on your tooth until your pain subsides. This can be repeated as needed but should not be used as a long-term solution. Simple medication for pain relief can be found at your local pharmacy and will help relieve your tooth pain for several hours. Depending on the active ingredients and amount, you can get several hours of relief from over the counter pain relievers. If you would rather not swallow any pills, over the counter oral pain gels are also an option. These gels are applied directly to the sore area and can relieve pain for short periods of time. 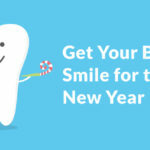 Visiting your dentist is the easiest and best way to rid yourself of a toothache. 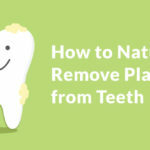 Your dentist can not only get rid of the pain but remove the source of what is causing the pain. 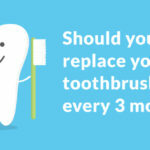 As toothaches can be caused by many issues, your dentist can identify the cause of your toothache and prevent it from causing you more pain in the future. 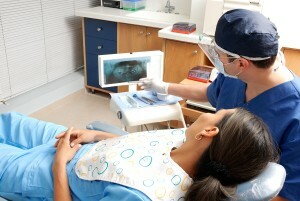 If you have a toothache, you should visit your dentist as soon as possible. Even a minor toothache can be the sign of a severe problem or can worsen into an infection. 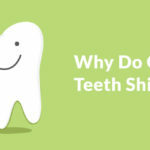 When you have sore gums, an achy jaw, and a splitting headache, your tooth may be causing you problems. Try some of the above remedies for temporary relief and visit your dentist immediately to relieve your pain and prevent more problems.